LinkedIn Introduces Video: LinkedIn now offers video another means for users to show what they do best. Users can record and upload video to their profiles using the LinkedIn app. Video insights are also available, making it possible to see the “companies, titles, and locations” of viewers. Facebook Allows 360-Degree Photos via App: Facebook’s app is now capable of taking 360-degree photos, which can then be used for account cover images. This new feature provides a new way to display dynamic cover images. 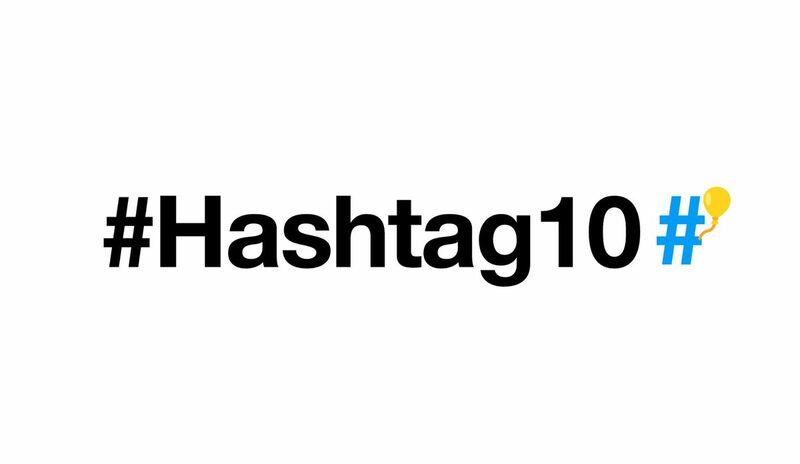 Twitter Hashtags Turn 10-Years Old: Twitter’s hashtag feature just marked its 10th anniversary. Although not an original feature, the hashtag came to be embraced by Twitter because of users. According to Twitter, more than 125 million hashtags a day are sent by users.